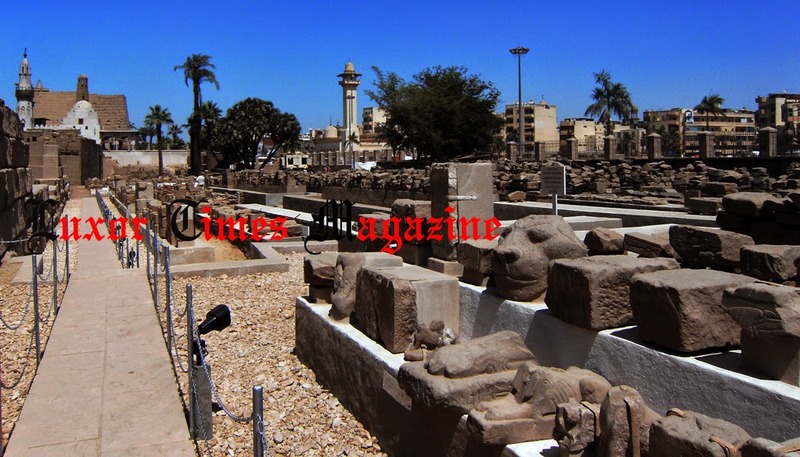 Two reliefs are reported missing or maybe stolen from Luxor temple. 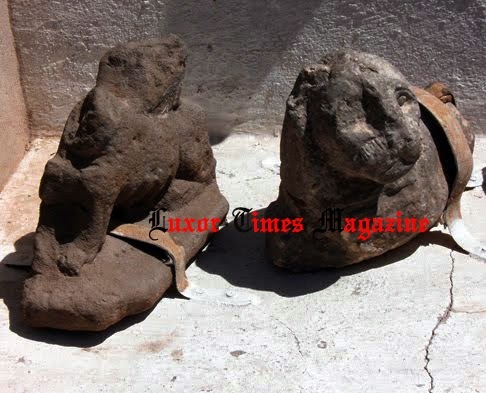 The two objects are 12cm height each. One of them is 14cm width and the other is 18cm width. Different reports have been flying all over the place. 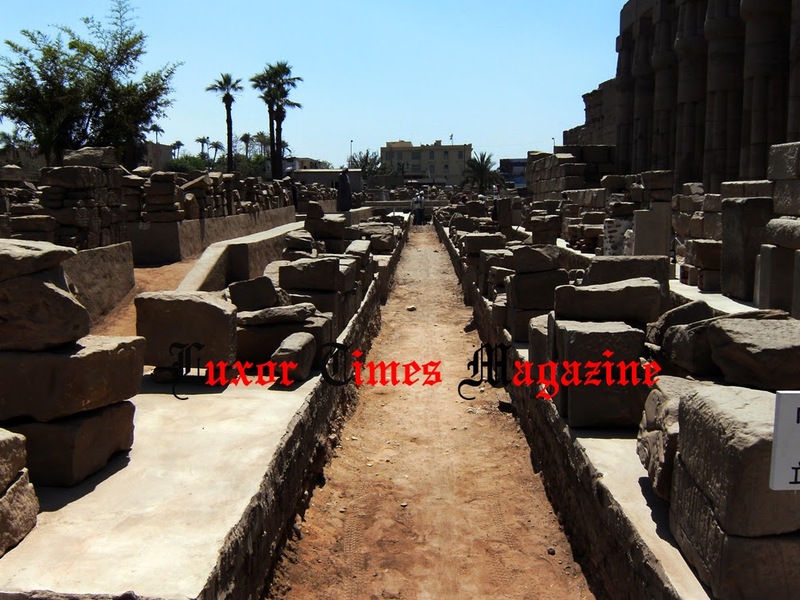 Luxor Times will be giving you the facts and details later today. 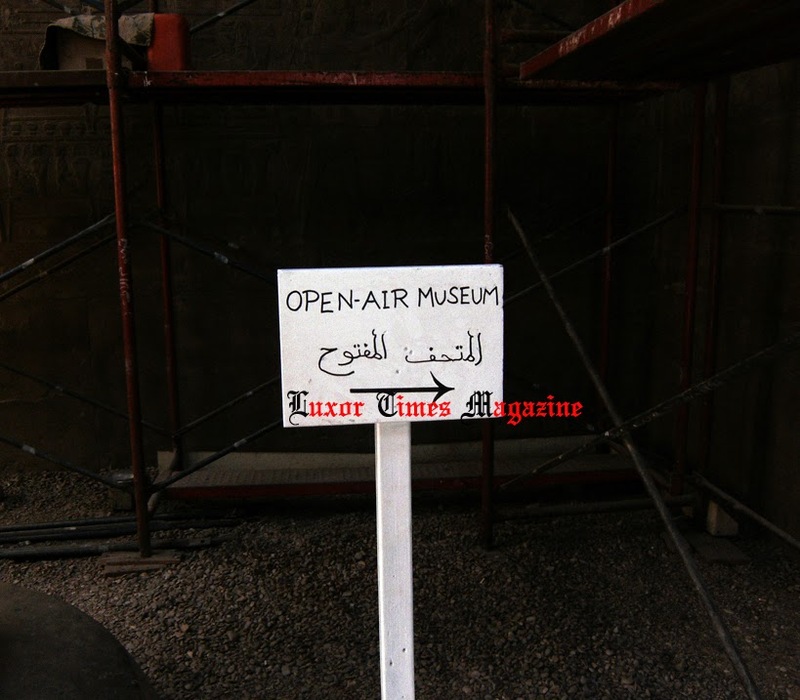 Click HERE to the pictures Luxor Times published when the Open Air Museum at Luxor temple was first opened in March 2010.